Stay in the heart of Tsim Sha Tsui. Welcome to Park Hotel Hong Kong. 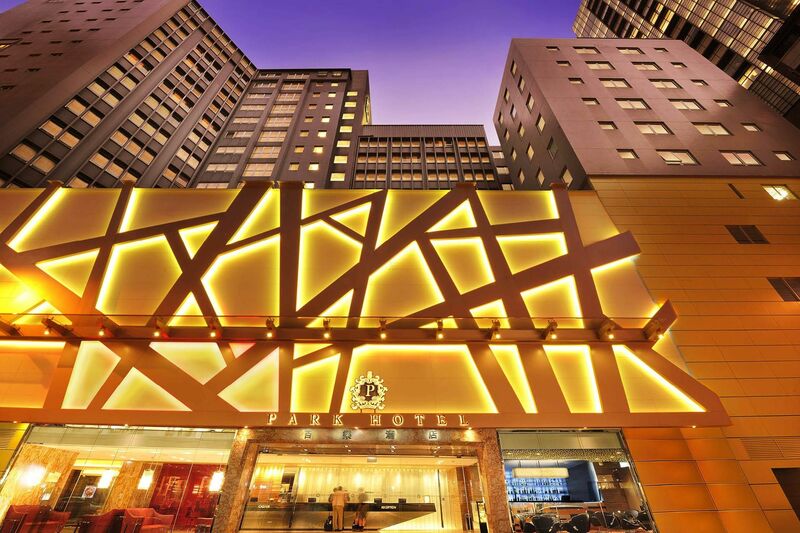 Located in the heart of Kowloon’s entertainment and business district of Tsim Sha Tsui, Park Hotel Hong Kong is surrounded with endless options of shopping, specialty markets, malls and eateries. With generous room sizes and comfortable amenities, the hotel provides maximum comfort for both leisure getaways and business trips. With a convenient location that is walking distance from the Tsim Sha Tsui subway station, guests will have easy access to this fascinating vibrant city. Whats more, all rooms are equipped with complimentary smartphones with free, unlimited local data and IDD calls so staying connected is more convenient than ever. Book direct with us from your mobile to enjoy additional 13% off on our Best Available Rates. For an unforgettable conference or celebration, the hotel’s meeting rooms appointed with modern facilities can be specially tailored to your needs. Keep fit at your leisure - our state-of-the-art gym provides you with the opportunity to work out at your own pace and escape from the bustle of the city. Park Hotel Hong Kong provides classic comforts with a contemporary touch, with a neutral palette of colours, spacious interiors, ambient lighting and modern amenities in its rooms and suites. These generously sized Kowloon hotel accommodations range from 23 to 64 sqm. Well-designed with ample functional space, the guestroom is your personal respite from the hustle and bustle of Hong Kong's city life. With clever planning and the right preparation, travelling with your loved ones can lead to a dream vacation. The best family holidays are fantastic opportunities to bond and get back in touch with loved ones, but without proper planning, these can turn into logistical nightmares, unnecessary stress and even constant bickering during trips. To help navigate around these (highly) possible pain points, follow our tips for a better experience when you next travel with your family. With Spring, the promise of a new start, new dreams, new adventures fuel the heart on for the journey ahead and is the most anticipated season in various parts of the world.